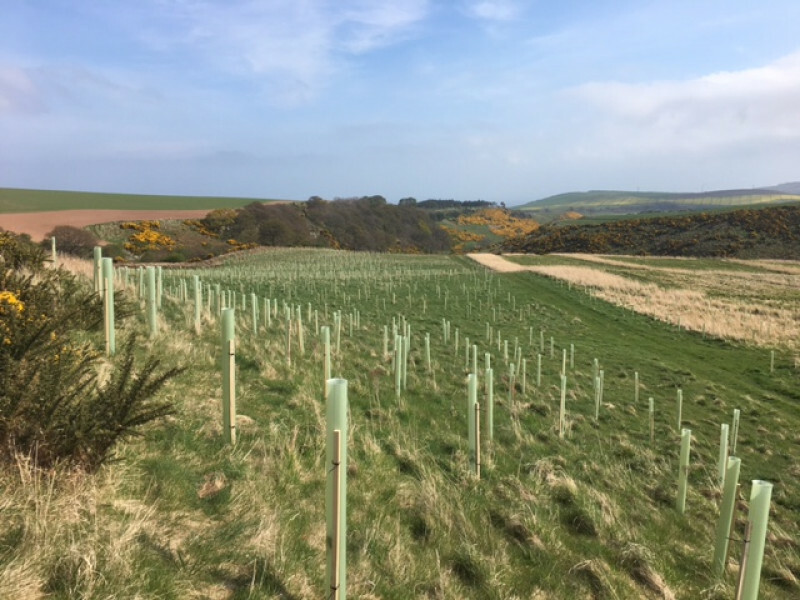 IP Group started its UK carbon footprint mitigation programme in its 2018 financial year, compensating for its emissions at a new native woodland near Dunbar. 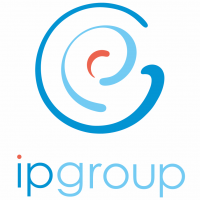 IP Group was set up with a mission to evolve great ideas, mainly from partner universities, into world-changing businesses. IP Group achieves this by helping to create and build outstanding intellectual property-based companies. The Group pioneered the idea of long-term partnerships with UK universities and has spent many years honing a unique approach to providing support for businesses along the journey from cradle to maturity. This has now been replicated with a select group of US and Australasian research institutions.